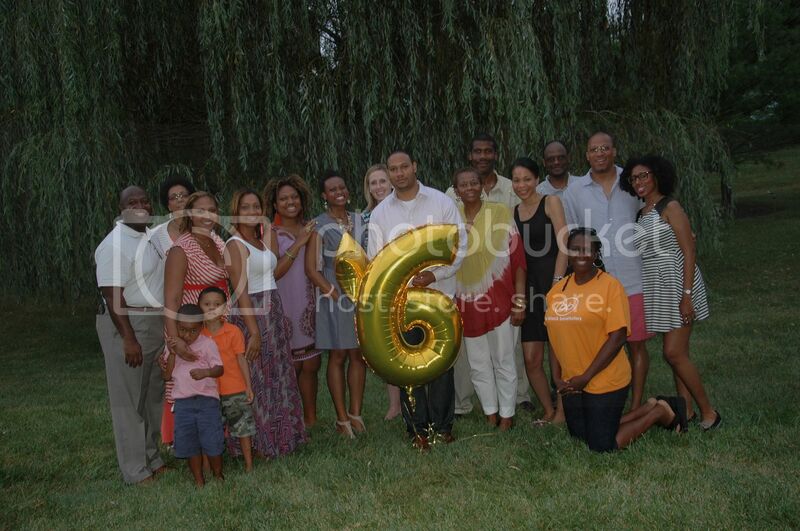 Members of The Black Benefactors (BB), a Washington, DC giving circle, gathered at a private residence in Bowie, MD on Saturday, July 27, 2013 to celebrate six years of collaborating, connecting and strategic giving within the Metropolitan region. The BB is the brainchild of Tracey Webb, founder of BlackGivesBack.com, and is a growing and influential group comprised of individuals focused on making impactful change in the communities in which they live. The collective has provided thousands of dollars in grants; as well as capacity building, operational advice and resources to organizations that center on education, mentoring, youth development, college readiness and the arts. And last year, the BB Grant making committee partnered with a prestigious local philanthropy resource catalogue to bring more visibility to smaller, worthy charities and increase the number of African American donors. Grantees have included Adventure Theatre Musical Theater Center, which supported the theatre's African American Adventures series; African Continuum Theatre Company, the only professional African American theatre company in Washington that presents fully-produced, main-stage plays, world premieres and other new works by playwrights of color; First Generation College Bound, which just celebrated 21 years of helping young people realize the dream to be the first in their families to get a college education; and Global Kids DC, an organization that ensures urban youth have the knowledge, skills, experiences and values they need to succeed in school, participate in the democratic process, and achieve leadership locally and globally. 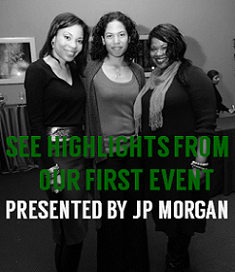 Members have been personally honored for their commitment to the community and professional endeavors, including Thelma Jones, a White House Champion of Change; Maya Garrett, named a 2013 Forty UNDER 40 honoree by the Prince George’s County Social Innovation Fund; and Ivan Fitzgerald and Monica Grover, whose Bazaar Spices retail shop seeks to educate consumers on the importance of holistic living and were recently mentioned on Zagat.com. The group was also highlighted in the August 2011 “Black Wealth” edition of Ebony Magazine. Currently, BB is celebrating Black Philanthropy Month by partnering with another BB member Ebonie Johnson Cooper (Friends of Ebonie) on a School Supply Drive throughout August in the Washington, DC area and a DCPS Beautification Day Volunteer Effort on Saturday, August 24, 2013. Among the Black Benefactors’ future initiatives are involving youth as members and incorporating advocacy work into its grant making. 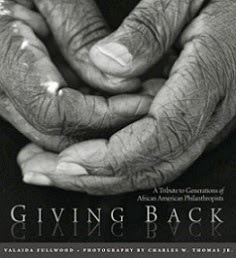 The Black Benefactors partners with the Black Philanthropic Alliance and is a member of the Community Investment Network (CIN) national roster of giving circles. To learn more and to inquire about individual and corporate membership, visit the website at www.blackbenefactors.org and follow on Facebook and Twitter. BB members not pictured: Maxine B. Baker; Susan Taylor Batten; Faith Bynoe; Michael and Latoya Coffey; Rubie Coles; Tekisha Everette; Jovette Gadson; Celena Green; Errick L. Greene; Ivan Fitzgerald and Monica Grover; Jennifer Hardy; Mr. and Mrs. Samuel Parker, Jr.; Marjorie R. Sims; Vernon Spearman; Stacey Trammel; Keight Tucker and Tonia Wellons.